Floreat Park Tennis Club is located in a beautiful park setting and boasts 12 new fully lit synthetic grass tennis courts. 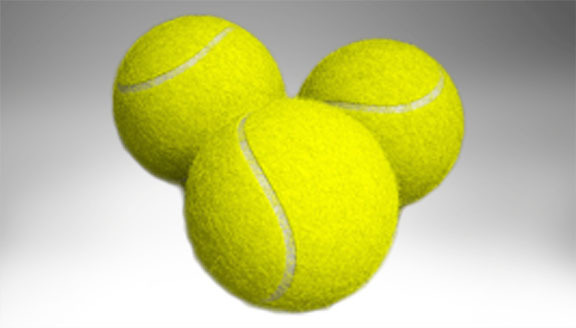 Top of the range ‘macrocurl’ courts are the most ‘grass-like’ synthetic playing surface available, with the advantage over grass of all year playing and low maintenance. Superior court lighting and well maintained facilities are provided for your enjoyment. The club offers organised social and pennant tennis for all ages and playing abilities, day and night play, a licensed bar, quality coaching and a pro shop. 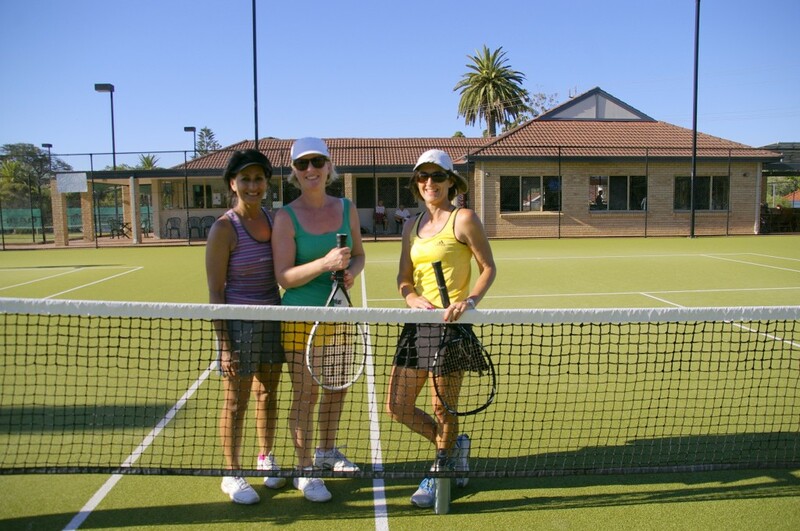 You can hire a tennis court for a casual game or you may prefer to become a member of the Floreat Park Tennis Club and enjoy the added benefits that club membership offers. Floreat Park Tennis Club warmly welcomes New Members and Visitors. For a small “Visitor’s Fee” you can join in the play on any of the listed organised playing days. Click here for more information about becoming a member at Floreat. Our Club Professional Andy Mackechnie, has much to offer to both Juniors and Adults, Members and Non-Members. If you would like to use any of Andy’s services, just click here and all information will be available. In partnership with Andy Mackechnie and his team of highly sought after coaches, Floreat Park Tennis Club has established an enviable junior development program. Click here to read more.